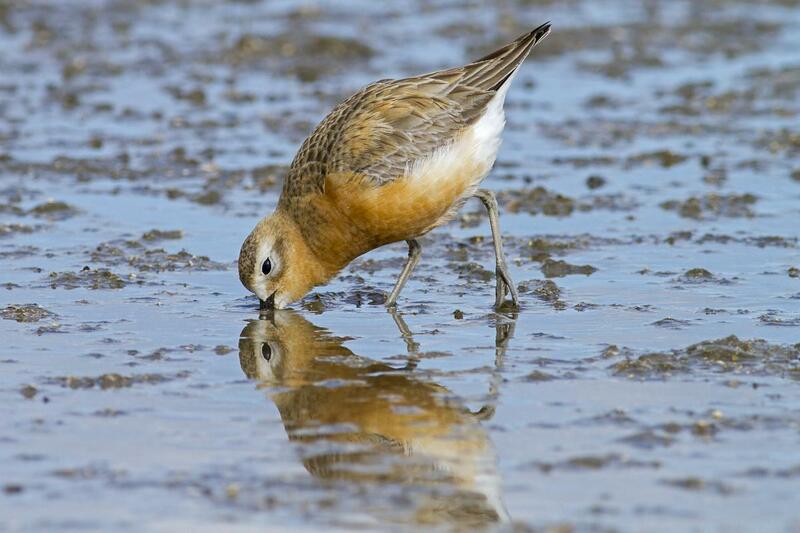 The northern New Zealand dotterel is a threatened endemic shorebird that breeds mainly on sandy beaches of the North Island. The west coast population is in rapid decline because of predation, disturbance during breeding, and storms and big tides, which cause loss of nests and small chicks. The main predators are cats and stoats, with hedgehogs and black backed gulls also causing some mortality. 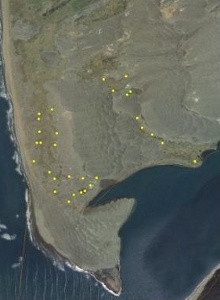 In several locations the simple measure of employing a part-time warden to trap predators of northern dotterel has greatly helped get more chicks to fledging. 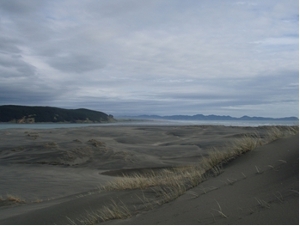 We first got involved in 2006 and Carla Innis and her DOC colleagues employed Michael Lellman to look after some of the main sites on the west coast. The project was intended as a kick-start with a view to finding a local sponsor to continue the program after the first couple of seasons. The team also produced a brochure for distribution among local people so that they might value dotterel and hopefully assist in their protection. The team saw one chick fledge over the two seasons despite huge effort. This is going to be a difficult population to protect. 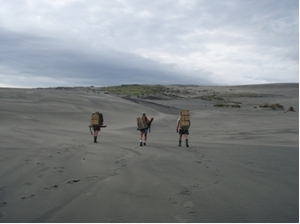 In 2010-11 a team including Michelle Lewis from DOC and Michael Lellman, worked in a slightly different area, laying two trap lines at Aotea Heads Scientific Reserve. They were trying to protect two pairs of dotterel, but some early chicks were lost, probably to a cat. There was some hope they might re-nest but unfortunately it didn’t happen that season. Funded by Fauna Recovery New Zealand ($12,800). Main photo courtesy and Copyright Peter Reese.